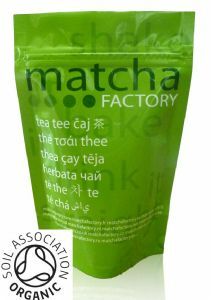 Our bulk no frills organic matcha offering. This is our base grade matcha. It comes in sealed 50g pouches. Packaging is available as an extra.